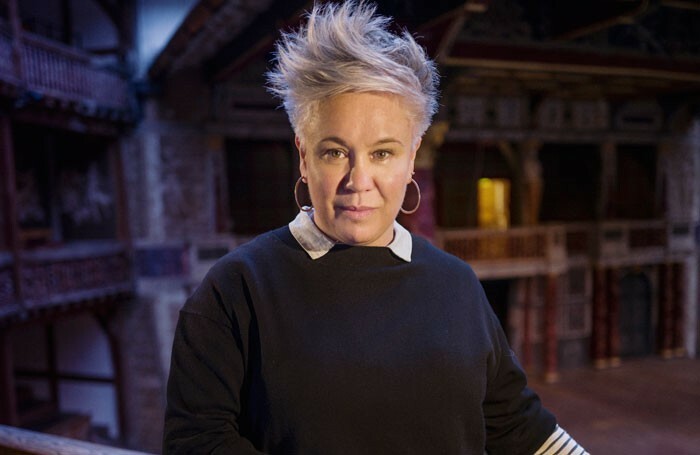 Outgoing Shakespeare’s Globe artistic director Emma Rice has hit out at her treatment by the theatre’s board, in her first public statement since it was announced she would be leaving the London venue. In October 2016, The Globe announced that Rice would be stepping down from her post, with the theatre returning to more traditional practices following her two-year tenure that ends in April 2018. Now, Rice has publicly addressed her departure from the theatre in detail for the first time, claiming the board “invented a set of rules that [she] did not sign up to and could not stand by”. 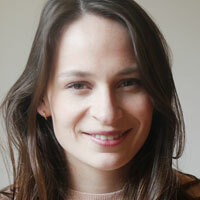 Her comments are included in an open letter to the new artistic director, for whom the Globe is currently recruiting. It is published in full on the Globe’s website. The board is chaired by Michael Bichard, with Iraj Isphani and Emma Stenning as deputy chairs. Rice describes the Globe job as the “making” of her. “Here, I have found my fight and my ‘right’, I have stood up for what I believe in and tried to do it with kindness, care and seriousness. However, in the wake of recent events, the Globe is wrestling with what, at its core, it now stands for. It is still in the process of deciding and clarifying what its fight and its ‘right’ are. Former artistic director Dominic Dromgoole has also published an open letter, who ran the Globe from 2006 to 2016, alongside Rice’s. Last month, the Globe opened applications for Rice’s successor, with the advertisement confirming it is “working to review the dynamics of the current executive and senior management leadership structure”.